Imagine a dining room chair with four seemingly independent legs that support the chair. However, if any leg were to weaken or break, the chair could fall over. It goes without saying that each leg of that chair would need to be strong to support the chair. The stress of losing a leg would weaken the chair. Let’s go one step further in your imagination. Imagine the chair is actually YOU. In this metaphor, each leg of the chair represents one of my Four Pillars of Health that I have written about so many times in the past. Each Pillar is essential for your overall health. What do you think would happen to YOU if one of those Pillars were not strong? I want to discuss Stress – one of those Pillars that is often spoken about but often not completely understood. How you deal with stress will determine how it affects your overall health. We all have stress, but stress overload is the problem. I have written about how excessive psychological stress alone could create havoc in your mouth. Stress is defined as any event (external or internal) that affects the adaptive resources of your body. Your body is designed to deal with stress – i.e. stress you react to and then resolve. But, continuous and unresolved stressors can overwhelm your body. Think about a sink that is filling with water. The water flows in through the spigot, but it also flows out through the open drain at the bottom of the sink. The water represents all the stress in your life. If the drain were partially clogged or if the water started flowing much faster than it could drain out, the sink would overflow, with water ending up everywhere. 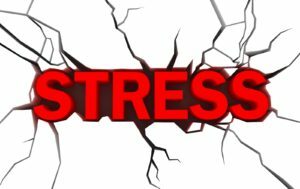 If stresses were to build up and continue faster than you could deal with them, then the effects of excess stresses on your body would be harmful. They would cause dysfunction in your Hypothalamus-Pituitary-Adrenal (HPA) pathways. 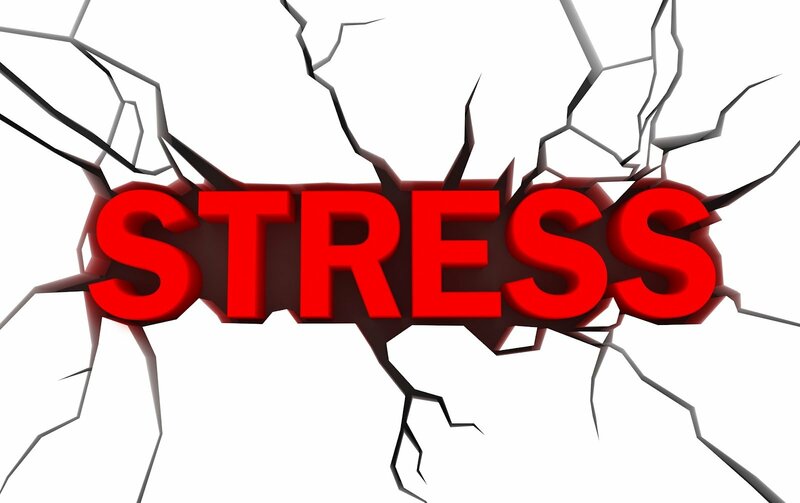 Stress would overwhelm your immune system as well as other systems in your body. Stress could break you down. You may be surprised what could be adding stress to your body. You may be unaware of many of them. Most deal with numerous aspects and events of life. Sometimes it might seem difficult to get a handle on them. These are just a few faces of events that both create stress and increase stress in our bodies. 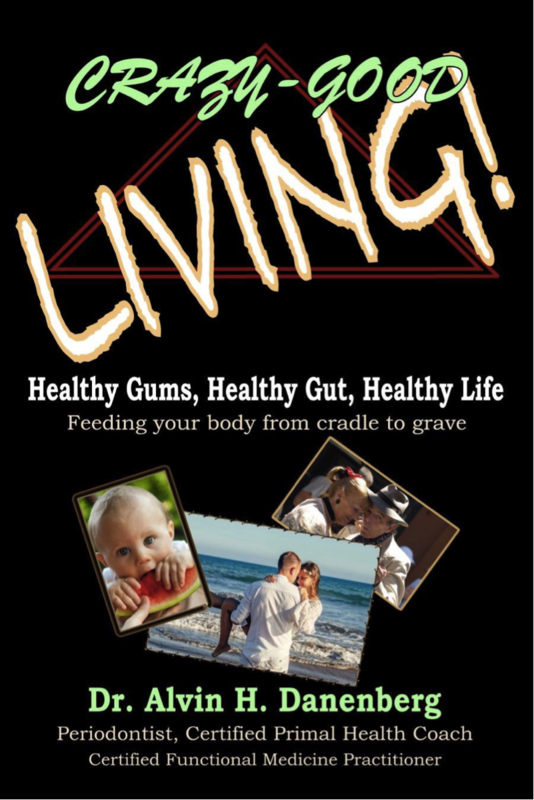 How we deal with each of them determines how healthy or sick we become. This leg of the dining room chair must be dealt with appropriately and effectively to keep the chair strong.